● Moto Z2 Force features a redesigned ShatterShield screen to keep your phone safe no matter what your workout looks like. Power through exercise class with the Moto Z2 Force’s most long-lasting battery ever and experience lightning-fast data speeds on Verizon’s 4G LTE network. 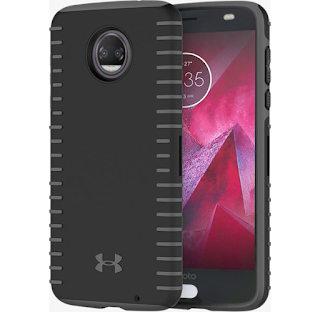 As always, transform your Motorola device in a snap with any one of the compatible Moto Mods. 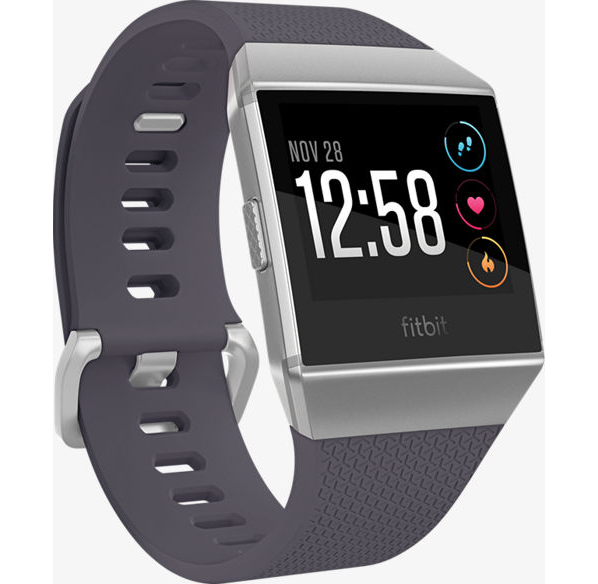 ● Fitbit Ionic Go the extra mile with the Fitbit Ionic. Stay on top of your progress with a device that automatically tracks your activities, distances, location and heart rate. Featuring personal coaching and storage for over 300 songs, leave your phone at home and jump-start your workout right. 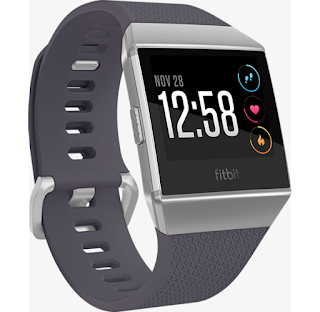 (Currently, Verizon has Fitbit Flex, Blaze. Charge 2 and Alta available for demos, Ionic at a later date). ● UA Protect Grip Case A case that conforms to your lifestyle, the Protect Grip case is shockproof with layered ridges for a more secure hold. Protect your smartphone from the bumps, dings, and scratches that come with your active life. 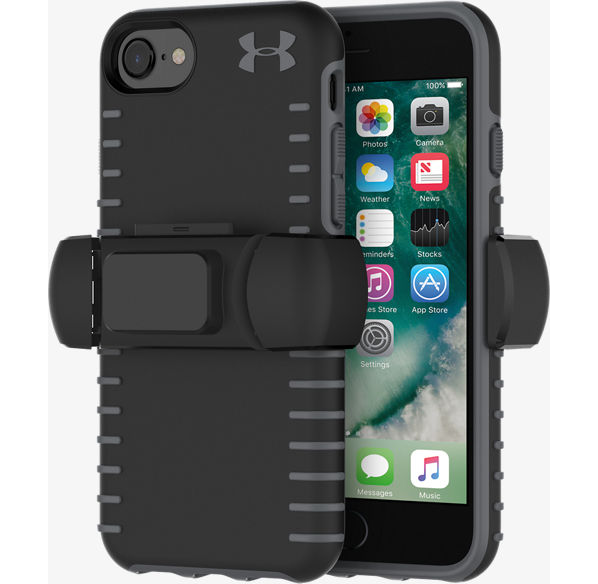 ● UA Magnetic Mount Snap the Magnetic Mount onto your phone case and attach it to basketball hoops and other magnetic surfaces such as gym machines. Capture every moment of your workouts, greatest free throws and slam dunks without interruption. Cheers to a fit and fabulous New Year tech from your friends at Verizon. As always, keep it southern yall!